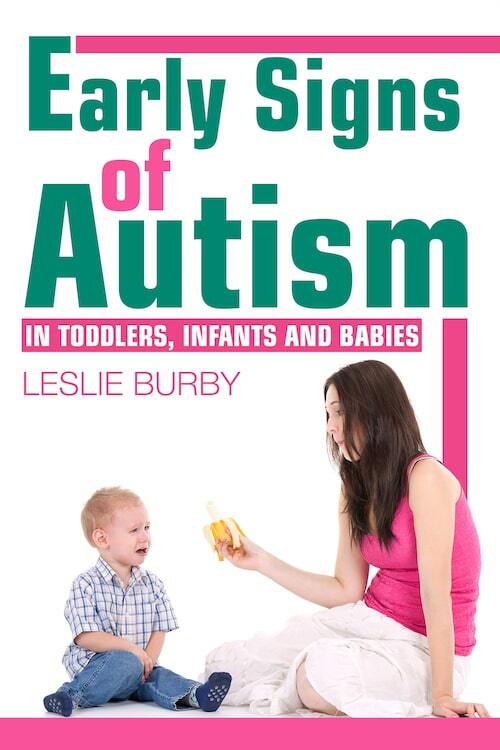 We are proud to announce the release of Leslie Burby’s latest book, Early Signs of Autism in Toddlers, Infants and Babies. It highlights the developmental milestones that your child should be reaching from six months onwards in areas such as speech and motor skills. As well as providing a useful checklist that parents can follow, the book is also Leslie’s real life story of her journey to get her two children a diagnosis. Both exhibited different symptoms at different ages and both have demonstrated different developmental paths. The book covers all of the major types of Autism, including Asperger’s, Pervasive Development Disorders (PDD-NOS) and Retts. What many people don’t realize is that there are often a whole host of related conditions that accompany autism, including Fragile X, ADHD, OCD, Clinical depression and anxiety disorders which are also described in more detail. If after reading the book, you realize that there is cause for concern, it is important to act early. Children’s’ brains develop at a rapid rate in the earliest years of their lives and the process of early intervention is essential. Leslie guides the process about how to get an official diagnosis, even if your pediatrician is reluctant. The book concludes with a range of treatment and communication therapy options that you may want to consider. We hope that readers of our magazine find this useful. Please forward this email to anyone you think would benefit from this effective diagnosis and treatment guide. For a limited time, we are offering a 50% discount on the kindle version of the book to celebrate the release. 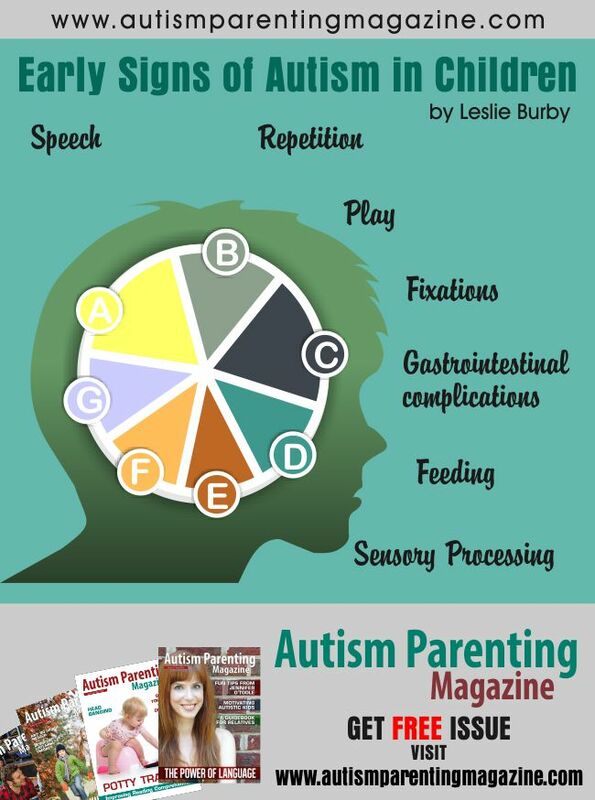 We would love it if you would go to http://www.amazon.com/Early-Autism-Toddlers-Infants-Babies-ebook/dp/B00I5ETPWM and buy the book.